Getting to Mt. Rose is easy! The closest Lake Tahoe skiing to Reno, Mt. 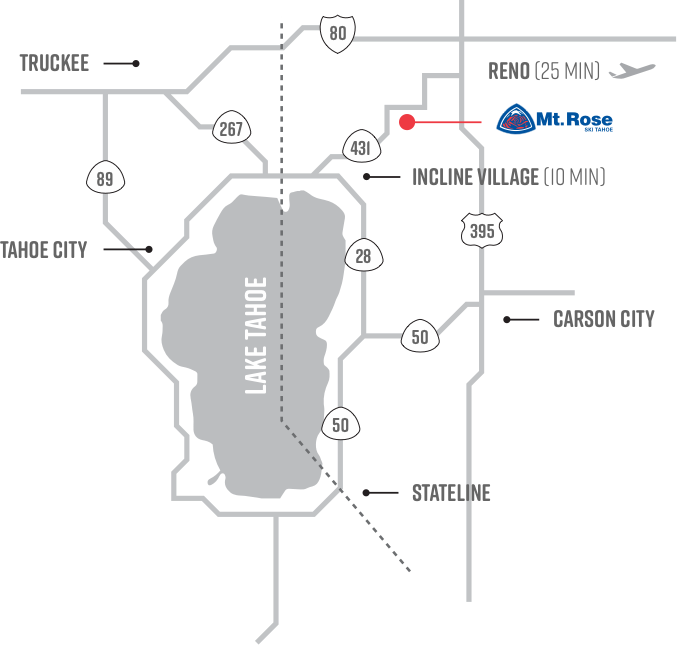 Rose – Ski Tahoe is just 25 minutes from Reno/Tahoe International Airport and 10 Minutes from Incline Village. Lodging in Reno provides THE most affordable ski trip anywhere – not to mention endless dining and entertainment options unlike any ski destination in the world. This is America’s adventure capital, with Mt. Rose right at the heart of it! Mt. 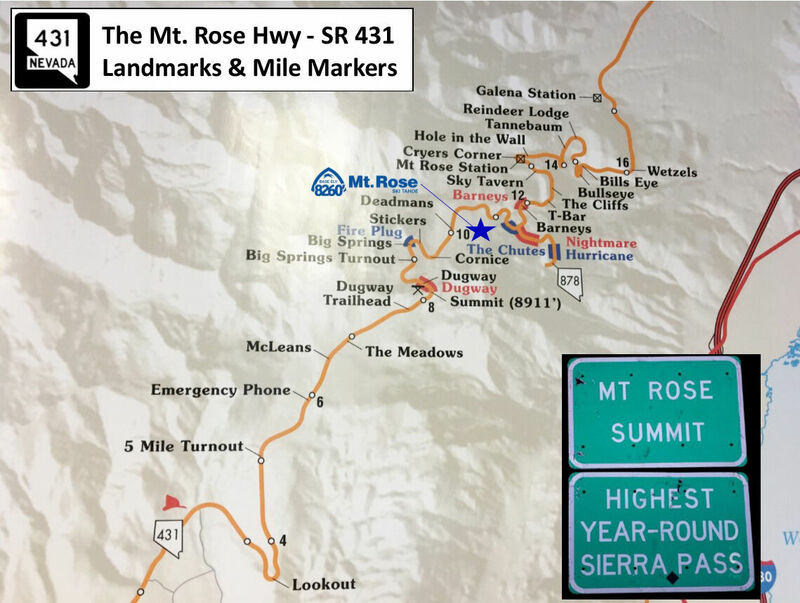 Rose does not offer a shuttle service from Reno.